Australian Bananas aren’t just delicious, they’re also extremely nutritious. In fact, if you sat down to design the perfect long-lasting energy snack, you’d be hard pressed to beat a banana. 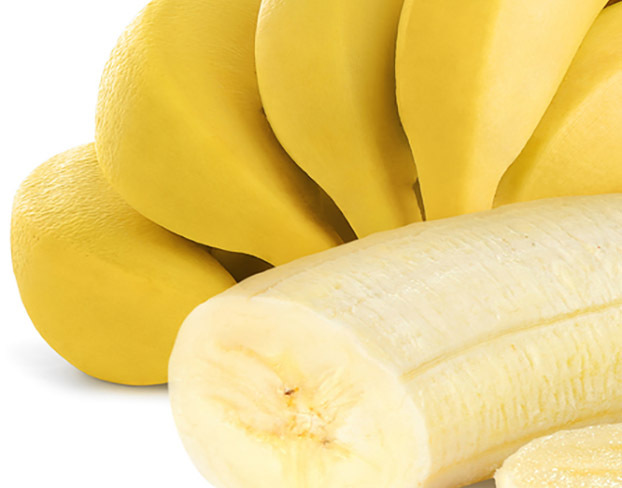 Bananas are bursting with goodness and nutrition to keep you full of energy all day long.